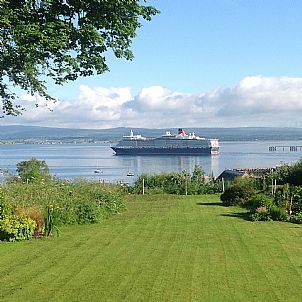 We are in Cromarty, the Highland’s best preserved historic town, set in private grounds overlooking the Cromarty Firth, just a short walk to the beach and harbour, quaint shops, bars and eating places. Three lovely en suite bedrooms have been individually designed with thoughtful touches to create a stylish and luxurious space. The en-suites have either roll top bath with overhead shower or a walk in shower, and a selection of both homemade organic and luxury toiletries. 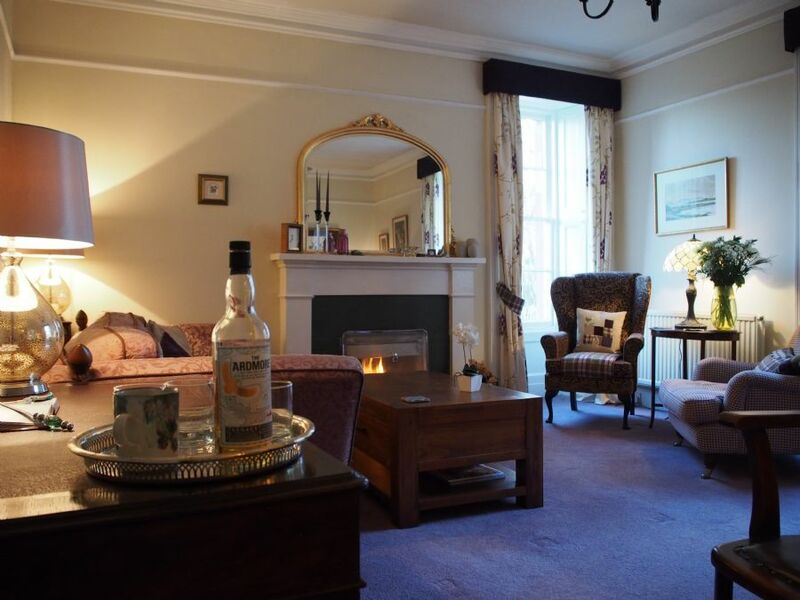 Guests have use of a private lounge with a log fire, comfortable sofas and lots of books to settle down with. 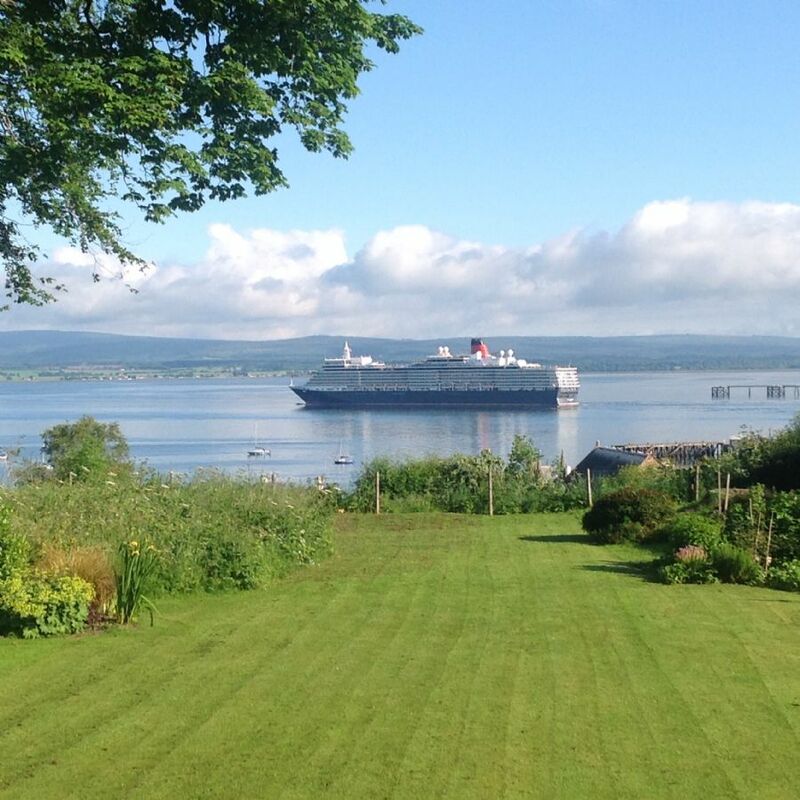 The garden has amazing views over the firth with cruise ships regularly passing by during the summer months. Winning an AA rosette has set the benchmark for the food I serve. Breakfast has won an AA award and a Taste our Best award, and includes a selection of locally sourced produce, organic where possible, along with homemade breads, pastries and preserves. Dinner of a daily changing three course meal is available on certain days. A complimentary bottle of Champagne and Chocolates when you book an overnight stay in February. Cannot be used in conjunction with any others offer. BEST PRICES ALWAYS WHEN YOU BOOK DIRECTLY! 10% discount on selected dates in June! 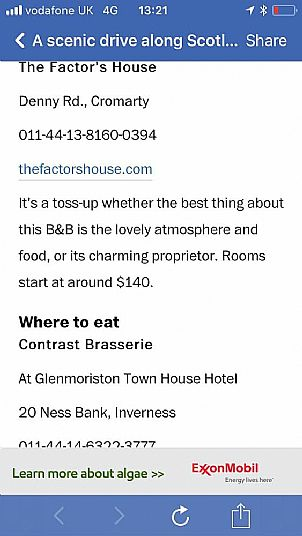 If you would like to stay book online or email info@thefactorshouse.com. Tea and cakes on arrival. Great walks by the beach, up hills and through woods. 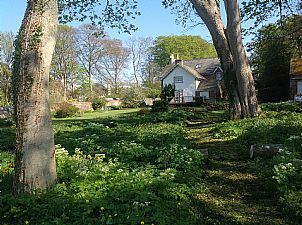 * Coupar's Creek Cafe is open Daily as is The Slaughterhouse Coffee Shop ,Sutors Creek, Royal Hotel and Cromarty Arms for food and drink. 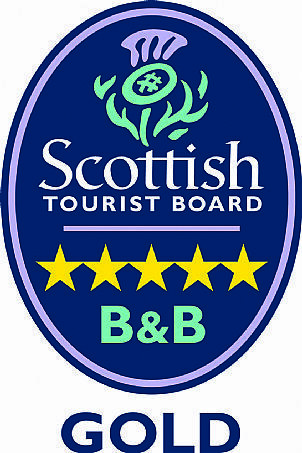 £135 voucher for a 1 night stay for 2 including our award winning breakfast, valid until 30/10/2018 .Subject to availability. 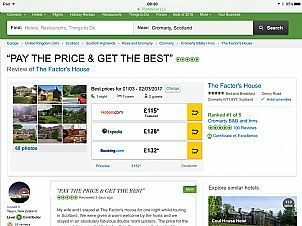 You can book online ( not vouchers) with the icon at the top of the page, email info@thefactorshouse.com or please ring 01381600394 as we are happy to chat with you too! 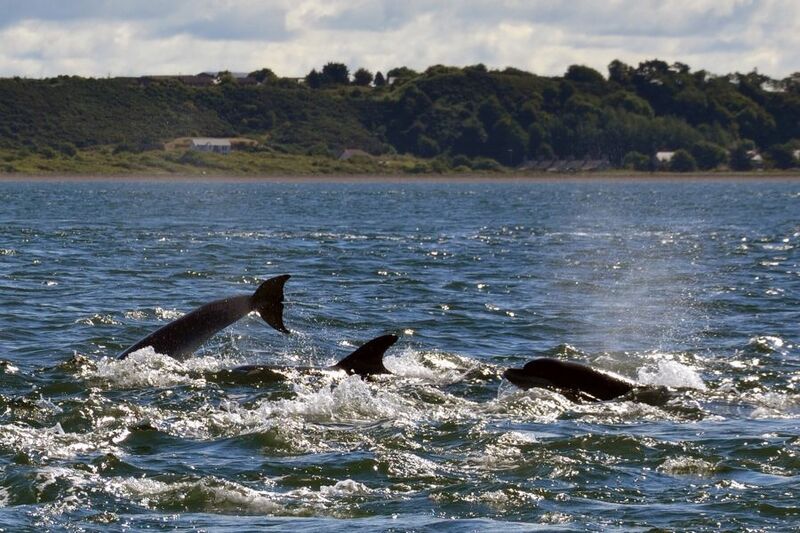 Hooray our 100th tripadvisor review!